If you have thought of becoming a foster carer, you need to understand that it is not an overnight decision which you act upon. It is a long, time consuming process which requires a lot of discussions and answering questions. First and foremost, there is no requirement of qualification or experience to become a foster carer. However, there are certain criteria you need to meet in order to become a successful carer. This includes having a spare bedroom in your home and having good health. You should not have been declared bankrupt in the past neither should you have any serious criminal convictions. After the confirmation of the same, your meeting with a social worker will be arranged and you will have to be ready for a chat. The social worker will come to your home and ask questions to you. You can also ask questions and clarify everything you want to know about the process. 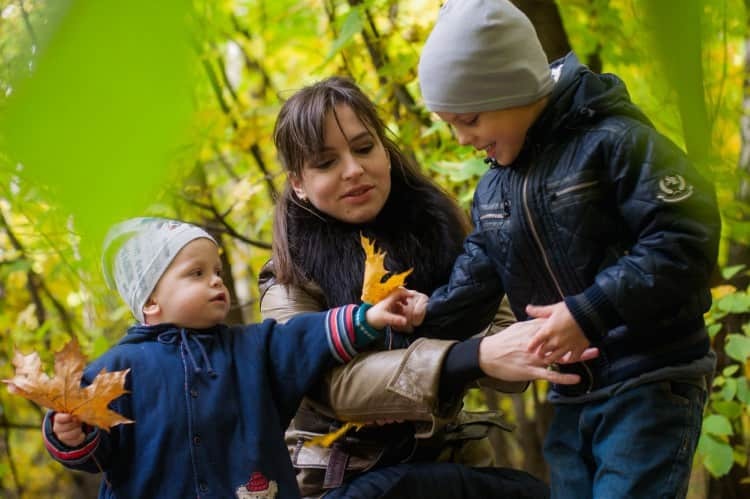 It is basically a one on one chat where you understand what fostering is all about and how you can enhance the experience of the child. At the end of the discussion, you will have to fill up a form to take the next step. After the submission of the form, you will have to take training for prospective carers. There will be no examination in the training. It is all about understood what foster carers do and why children come for a foster home in the first place. This training will change your perspective about the process and you will be able to understand how to approach the process. You will learn about teamwork in fostering and how supporting the child will promote their wellbeing. You will also be taught practical strategies for dealing with situations like setting boundaries and promoting good behavior. The training will take about three days and there will be no need to take notes or write essays. It will be focused around group discussions which are handled by experienced social workers. 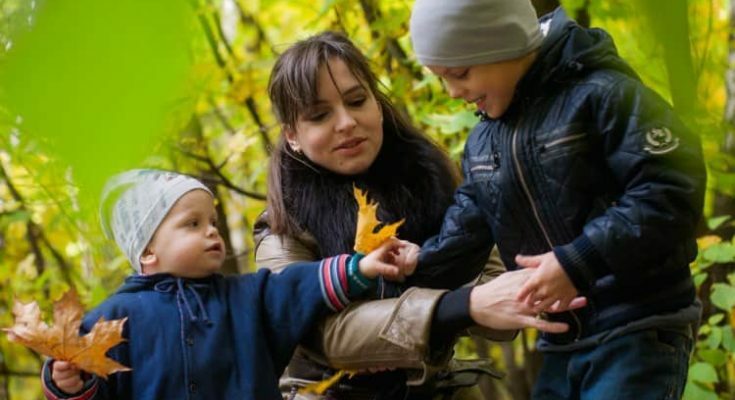 If you are wondering, what’s the process for becoming a foster carer? We have the answers. Since children are a priority it is important to ensure that they are cared for through a series of checks. You will be required to take an appointment with the GP for a medical examination so as to be certified that you are in good health. Everyone living in the house above the age of sixteen will have to get an Enhanced Disclosure. There will also be references. They could be anyone from the family, friends or colleagues. There will be a social worker assigned to you who will be your point of contact. When you have concerns or questions, you can speak to him or her. This social worker will visit you many times before the final decision is taken. You can talk about anything with the social worker including your current situation and future plans. You need to be open and honest about everything and learn more about the carer. By the end of the step, the social worker will prepare a report based on the information gathered and the discussions. The social worker will prepare the report and submit it to an independent panel which will review the evidence and recommend whether you should be approved as a foster carer or not. The report will be discussed with the supervising social worker and then you will be invited to the panel. There is no need for a preparation for the meeting and you have an opportunity to talk to the panel about yourself. The panel has five people who are welcoming and friendly. When the panel recommends you, the agency will approve the same and the final decision will be made. After the approval, the social worker will begin with the matching process and you will be able to start the most satisfying job you will ever have. The entire process will take about four to six months and the time taken in every step will vary. You will have constant support and assistance from the social workers who will help ensure that you are always sorted and giving your best. Starting out as a foster carer might feel overwhelming at the beginning but there is nothing that can be as rewarding as this job. It requires commitment, dedication and all your patience. Give your heart and soul to this opportunity. Next Article Is Bitcoin Ready to Become the Global Currency?